This Roasted Beet Salad with Arugula is a great way to eat beets. 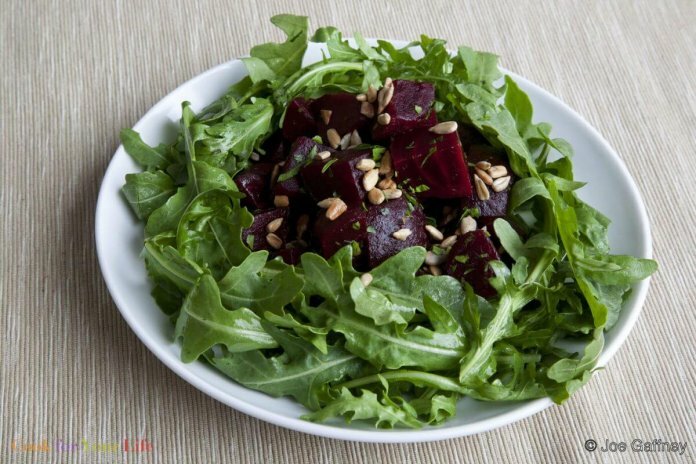 The peppery green taste of arugula offsets the concentrated sweetness of the beets to perfection, while the nuts add protein. An added plus is that arugula is a member of the cruciferous family of super veggies. Not only is it delicious, it’s also very good for you. I like to use small Italian or wild arugula, if I can find it, for its bright, spicy taste. If your beets come with leaves, don’ throw them away, keep them to use like spinach or shred them and add them to the salad. For extra protein, try crumbling some goat or feta cheese over the salad before serving. 2. Top and tail the beets and cut them in half lengthwise. If the beets are large, you may want to quarter them. When you’re done they should all be about the same size. Toss the pieces in the 2 teaspoons olive oil and wrap them in foil. Put them on a cookie sheet. 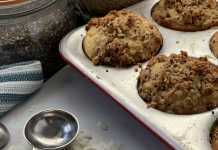 Bake them until they are tender, about 40 minutes depending on their size. 3. While the beets are baking, dry roast the sunflower seeds in a heavy frying pan until they are a golden brown. As soon as they are ready, tip them into a bowl to stop the cooking and set aside. Do not let them burn. 4. For the salad dressing, whisk the olive oil, water, balsamic vinegar, and a generous pinch of sea salt together in a bowl. Check for taste. If it is too sharp, add a little more water or olive oil. Set aside until you are ready to assemble the salad. 5. When the beets are cooked, remove the foil and let them cool slightly on a plate. Stab the cut side of each piece with a fork and remove the peel; it will slip off easily. Cut the beets into a 1-inch dice and toss with the dressing and half the cilantro, if using. 6. Arrange the arugula in a bowl with a well in the center. Pile the beets into the well and sprinkle with the toasted sunflower seeds and remaining cilantro. When you are ready to eat, toss the beets and the greens together and serve. 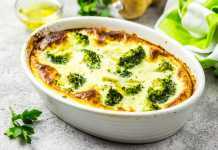 If you are on a bland or low fiber diet or are going through chemo, with a compromised immune system, it’s not advisable to eat raw foods and salads. Make this delicious baked beet salad with warm wilted spinach instead of arugula. Beets are so good for us. If you are tired and pressed for time, keep some vacuum-packed boiled beets in your fridge. They are delicious, vinegar-free and the nearest thing to cooking them yourself.